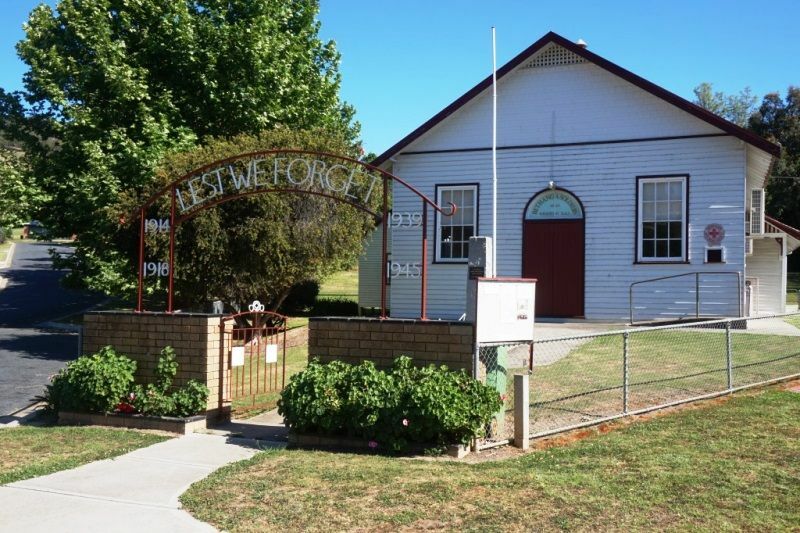 The Bethanga Soldiers Memorial Hall commemorates those who served in World War One. 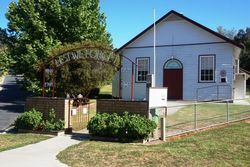 It was opened in 1923 and was built by Mr G. Sommers of Bethanga. 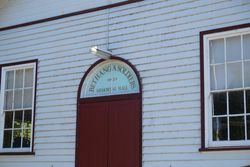 The total cost of the building was approximately ₤820.